Cottage Delight has always had an excellent reputation for premium, festive bakery products. 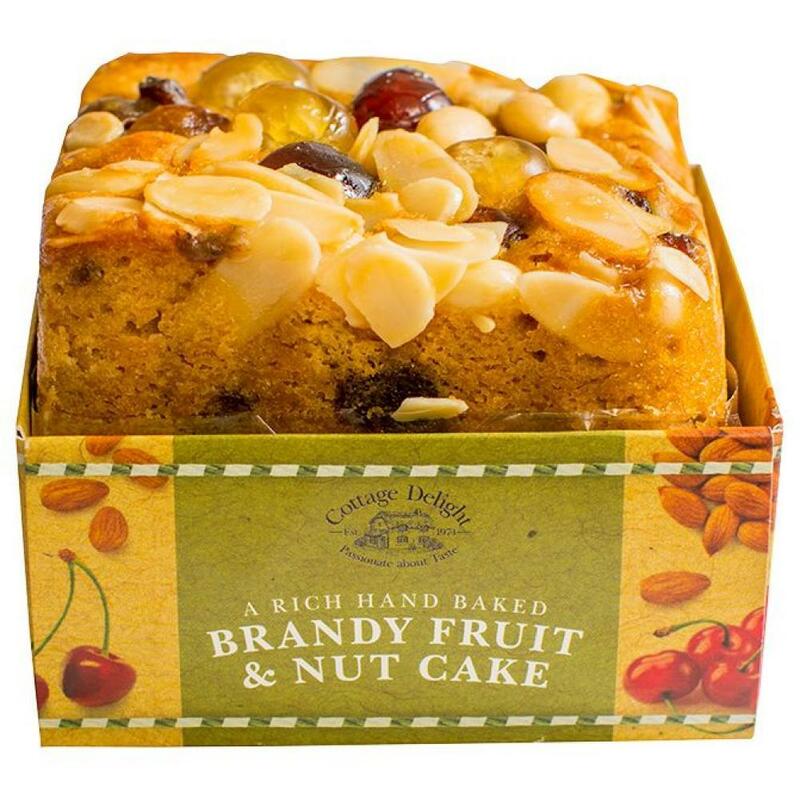 This Brandy & Nut Fruit Cake is an ideal after dinner treat or great as a welcome gift when visiting friends and relatives this Christmas. Perfect warmed with Brandy Butter sauce.